Showing results by author "Ian Jackson"
In the 17th and 18th centuries, scientists went beyond Aristotle's four elements (Earth, Wind, Fire, and Water) to catalogue nature's many basic elements. 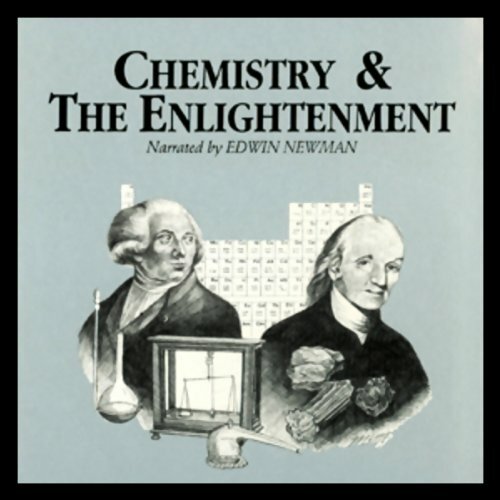 New materials and potions stimulated visions of wealth and healing; soon, new theories of atomic structure and combustion laid the foundation for practical applications that blossomed into the Industrial Revolution. Very informative and very short. Do we need the rules of religion in order to be good people? The German philosopher Immanuel Kant tackles this question in his 1793 text Religion Within the Boundaries of Mere Reason. 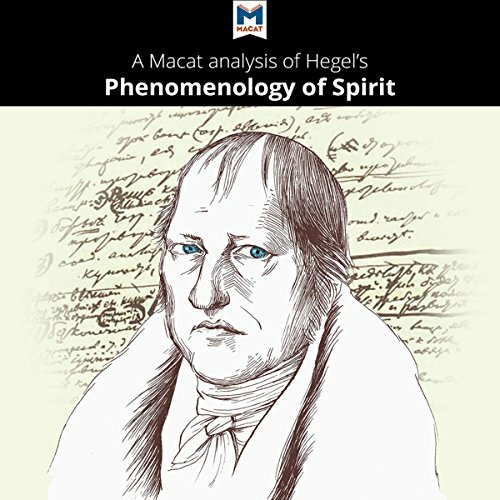 More than 200 years later, it is still a key text in the shaping of Western religious thought, as well as Kant's most direct discussion of religious themes. 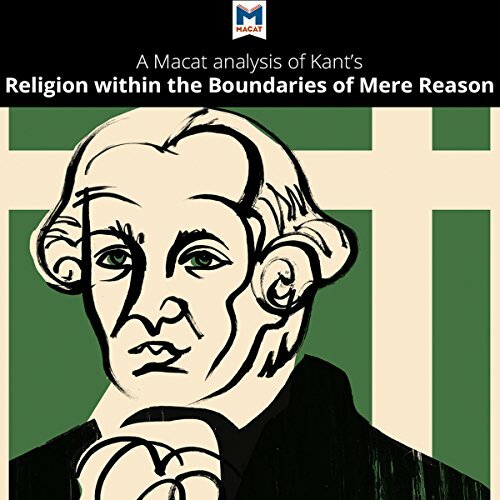 Kant tries to look at religious practices in relation to the Enlightenment movement and its firmly held beliefs in the power of reason and personal liberty. 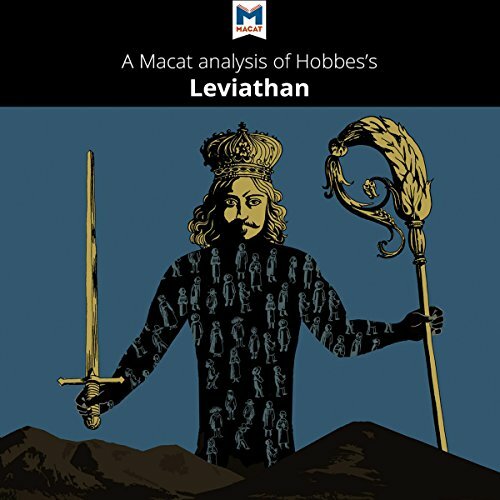 First published in 1651, Leviathan drove important discussions about where kings get their authority to rule and what those kings must, in turn, do for their people. This is known as the "social contract". Thomas Hobbes wrote the book while exiled from his native England following the English Civil War that unseated King Charles I. In the face of England's radical - if temporary - rejection of its monarchy, Hobbes wanted to explain why it was important to have a strong central government, which in his time meant having a sovereign at its head. 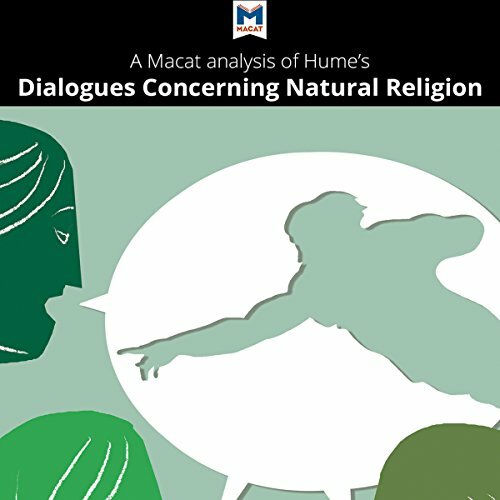 David Hume's book tackling the subject of belief in God is among the most influential in Western philosophy. Published in 1779, three years after Hume's death, without featuring the author's name, the book was deeply controversial in its day. 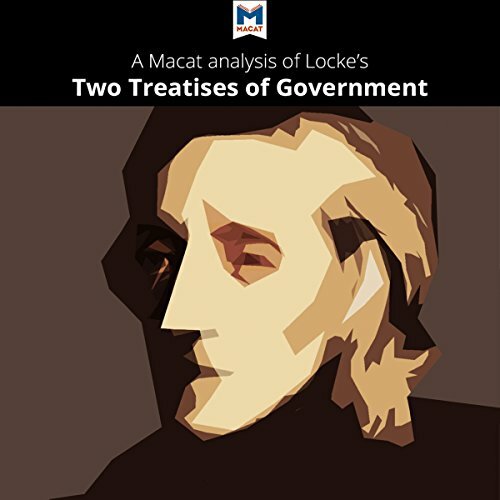 It is now considered a masterpiece and Hume is regarded as one of the greatest philosophers writing in English. Distinguished British historian Geoffrey Parker spent 15 years writing this ambitious history of the tumultuous 17th century, when nations were in the grip of what was known as the General Crisis. 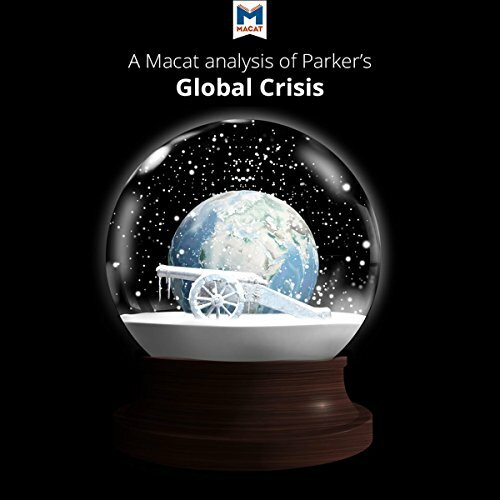 First published in 2013, Global Crisis reveals that freak weather was a key reason why the people of the 1600s lurched between droughts, famines, and countless wars. Plunging temperatures in the Little Ice Age combined with bad political decisions spelled disaster for people, places, and societies worldwide. While astronomers charted the heavens, geographers and cartographers mapped the earth's exotic land and seas. Commerce and navigation exploded as mapmakers and bold explorers built on each other's achievements; in the process, our very concept of the earth changed from a flat surface to a sphere. 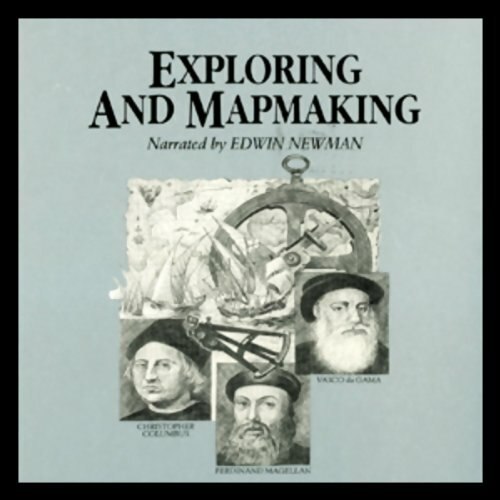 Great introduction to cartography and geodesy. 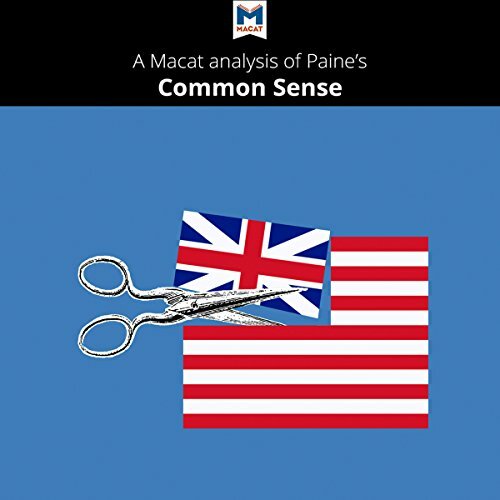 "Common Sense" was published in 1776, at a time when America, then a colony of Great Britain, was teetering on the brink of war. It was an immediate success, a best seller, and was credited with galvanizing the people of America and George Washington's army. Paine's approach followed a path blazed by earlier thinkers such as John Locke and Thomas Hobbes, though he radicalized both their positions. For Paine, British rule in America amounted to little more than tyranny.